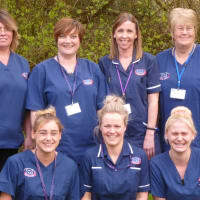 1 to 1 Care have been caring for local people since 2004, developing a strong relationship with other Health Care Professionals, ( GP's , District Nurses, Occupational Therapists & Social Services) and a reputation for providing the highest quality personal care on a consistent basis. We care for adults in their own homes. 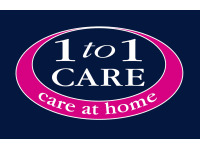 The care we provide ranges from a single call per week to support a client showering through to full personal care double handed up to four times a day. Clients we support may just be struggling a little with the modern fast world and need a little support, through to clients needing full on bed care at home. We care for clients with Parkinsons, Dementia, Alzheimers, Multiple Sclerosis and a wide variety of physical disabilities. We will be pleased to discuss (without obligation) any prospective client's needs and we will be honest and open as to what we can and cannot provide in support services.